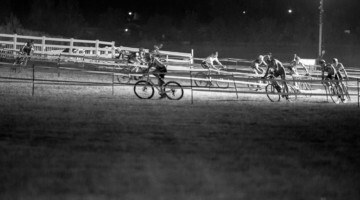 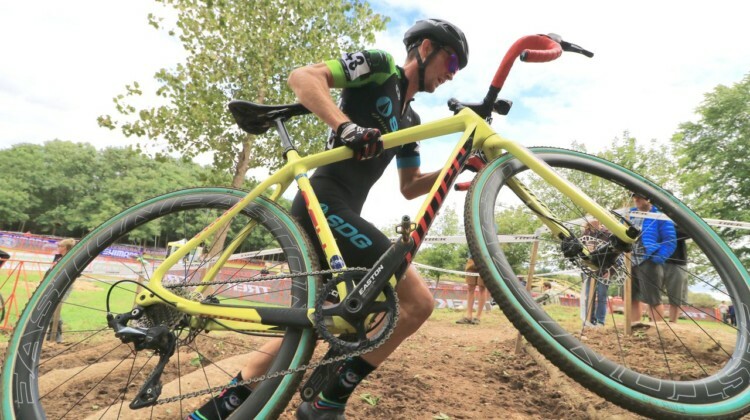 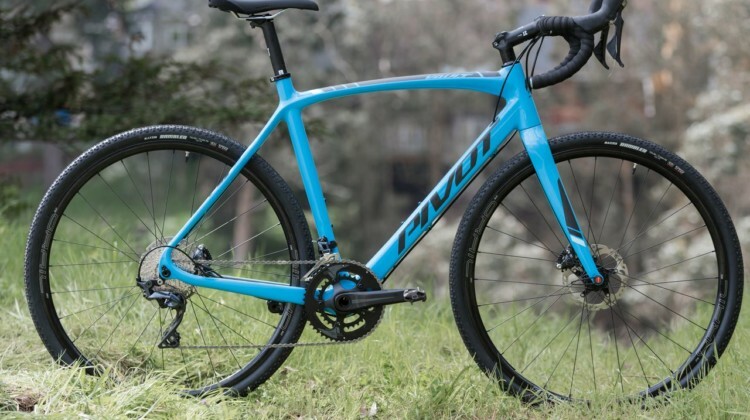 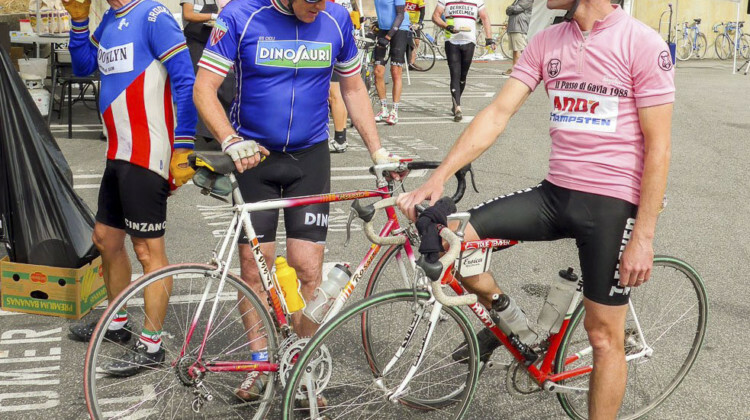 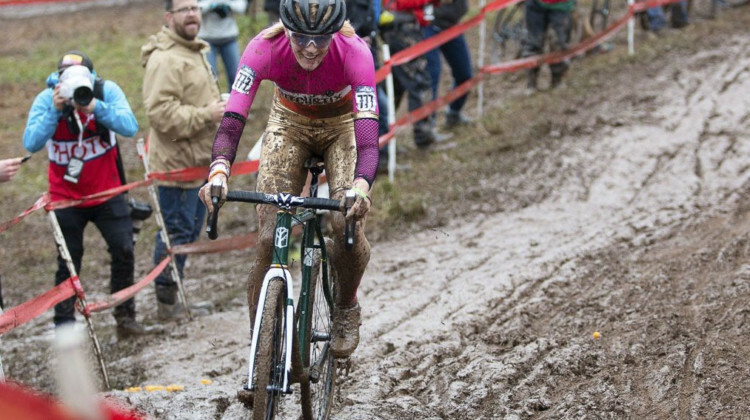 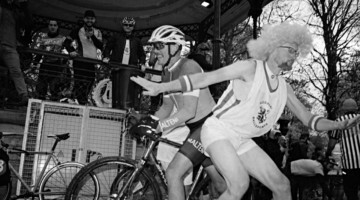 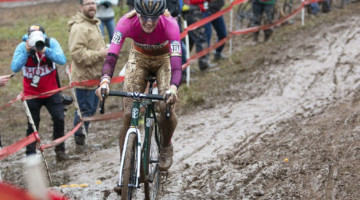 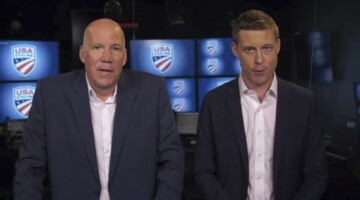 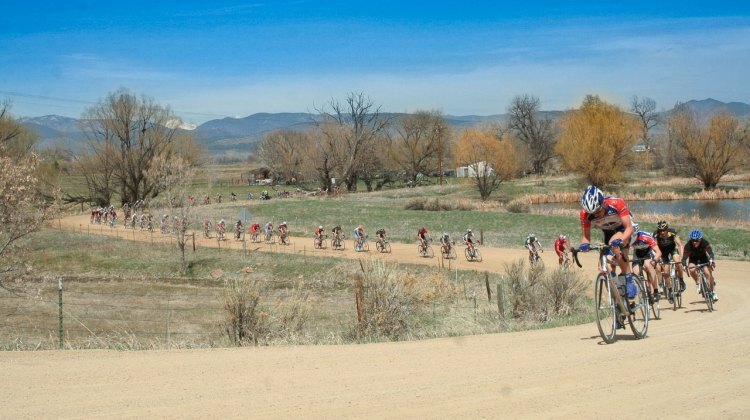 Jeremy Powers and Anthony Clark will be joining the fields at the 2019 Durty Bikes Gravel Series in New York. 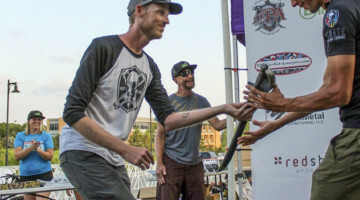 Get more info about the three-race series. 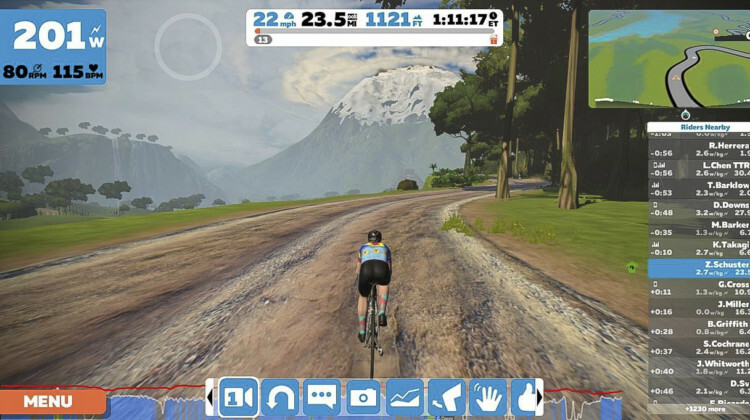 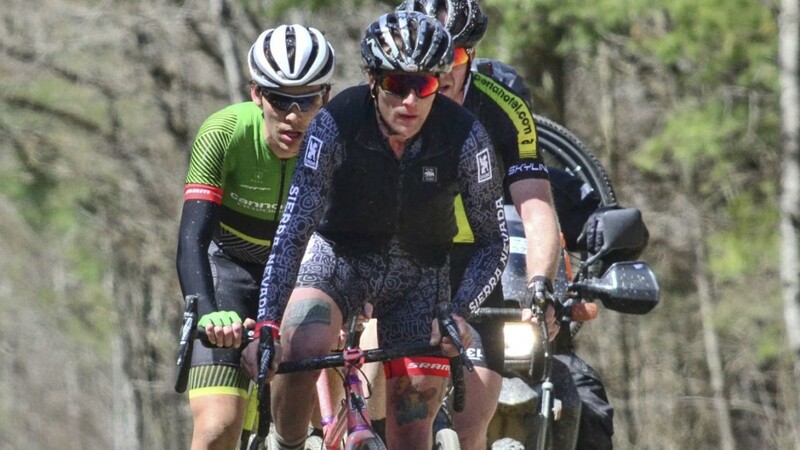 Courtenay McFadden did her first gravel race at the 2019 Cascadia Super Gravel. 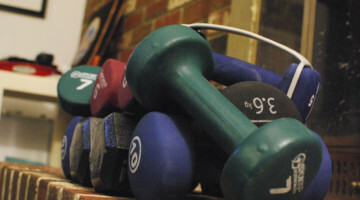 We chatted with her about the experience that left her sore but satisfied. 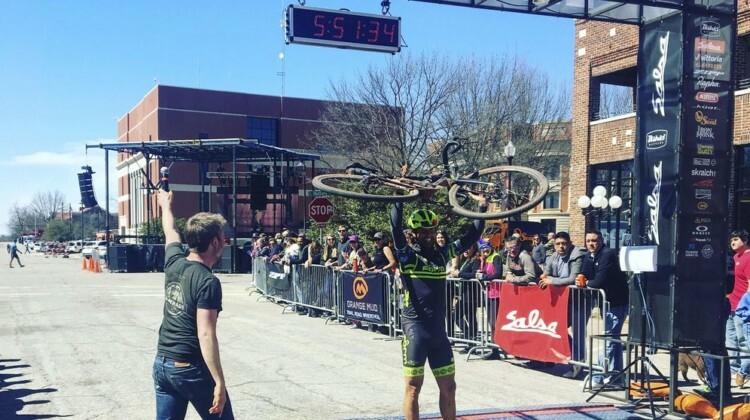 Gravel Worlds in Lincoln, Nebraska enters year 10 in 2019. 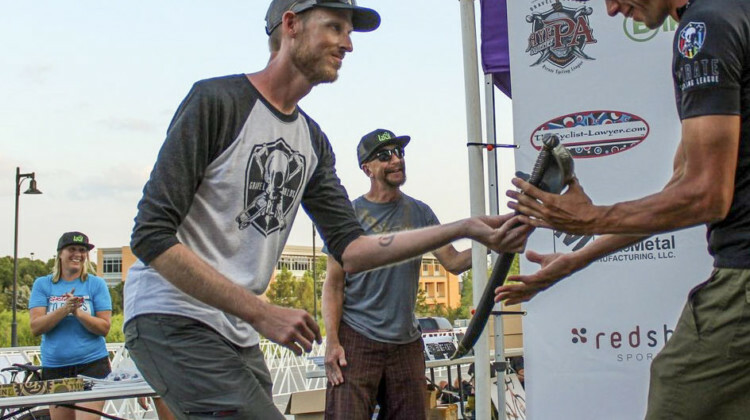 We talked with race co-director Corey Godfrey about what it takes to be successful for so long. 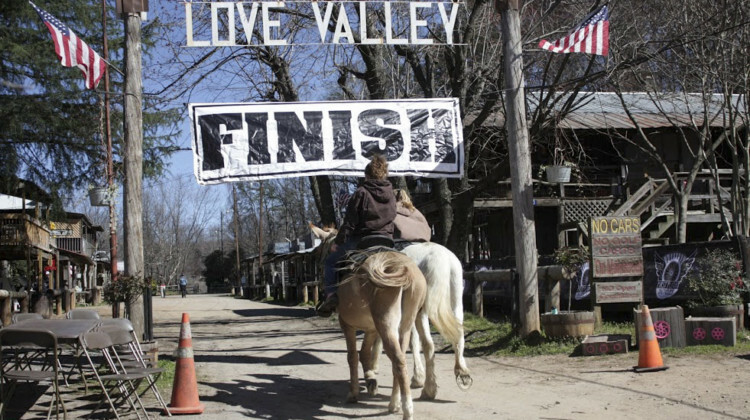 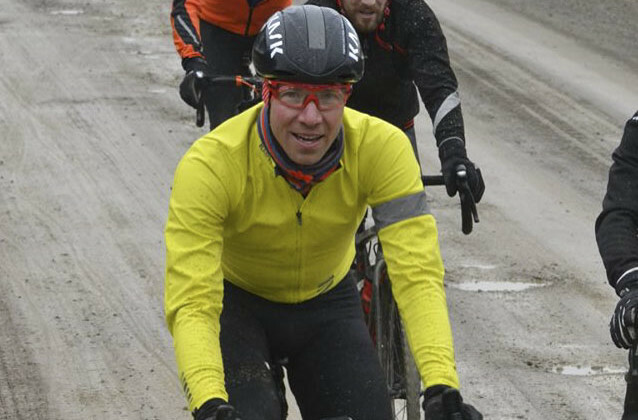 Jake Wells is always up for a challenge, and in March, it was the Land Run 100 50k run, 100-mile ride over 2 days. 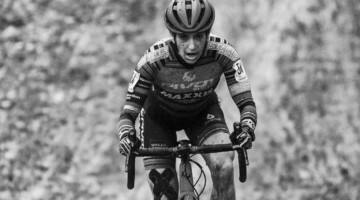 He talks about the double victory. 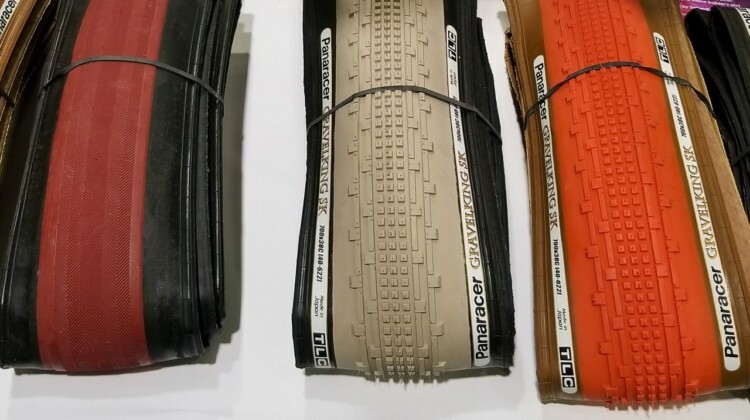 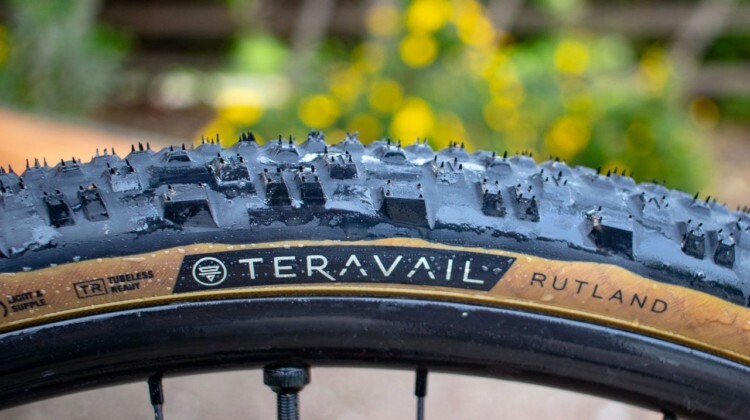 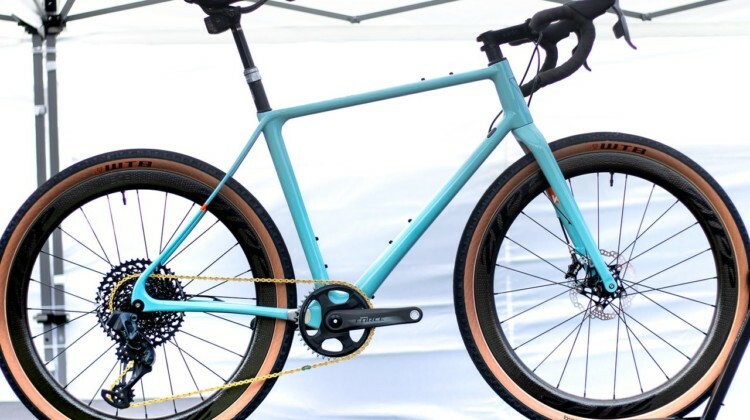 Quebec’s T-Lab Bikes showed off its All-Terrain X3 gravel/adventure bike tubing uniquely shaped in an effort to offer better performance and weight savings. 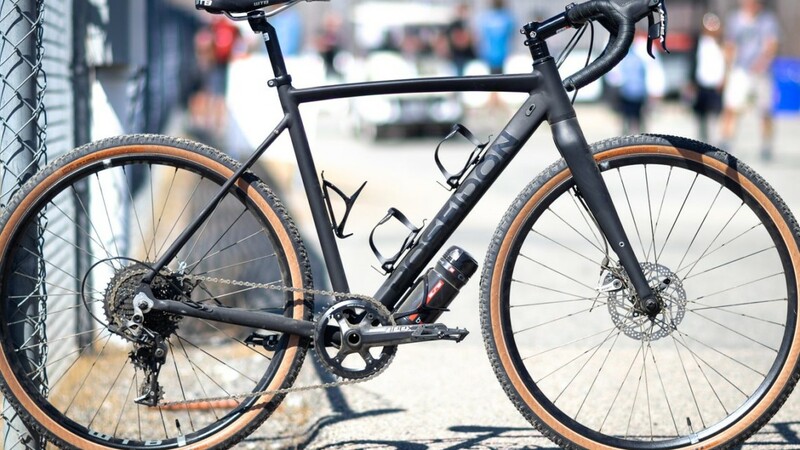 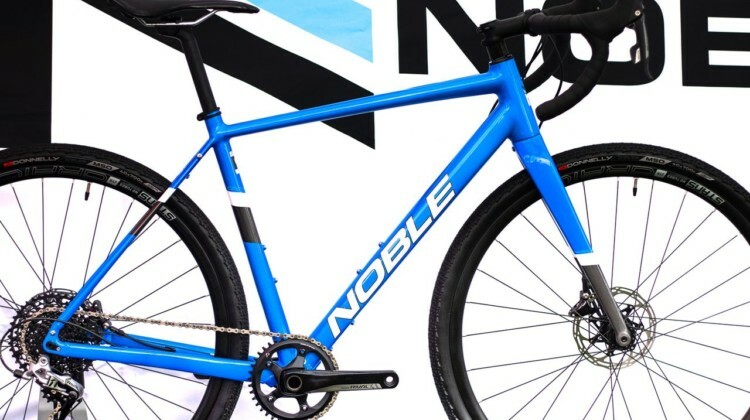 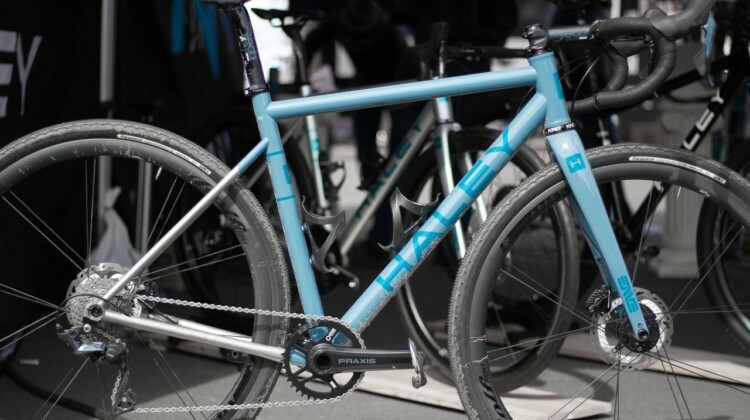 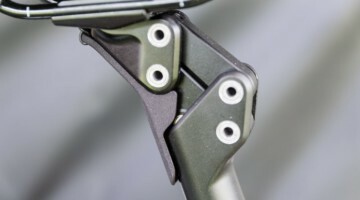 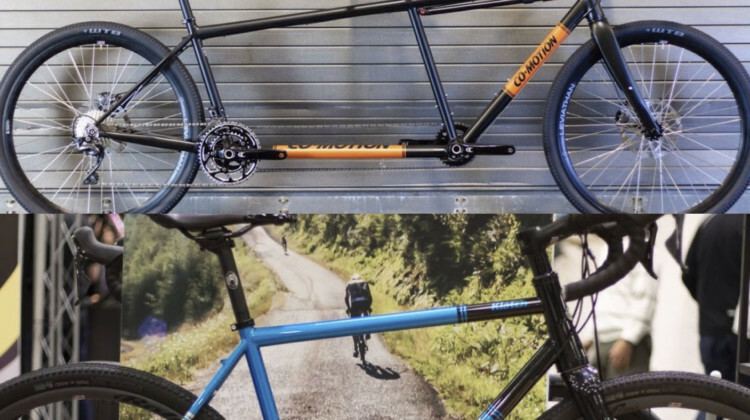 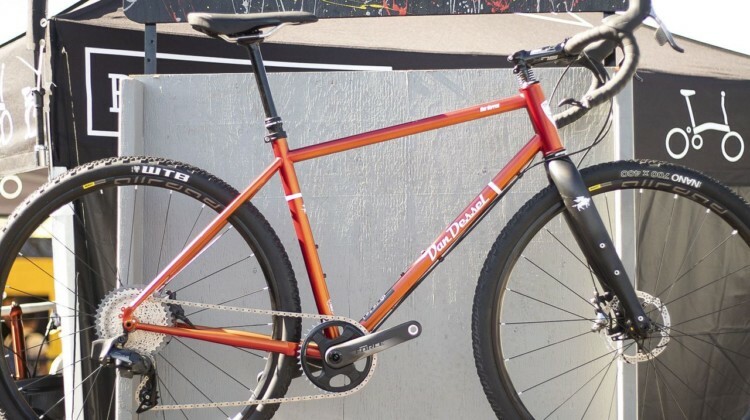 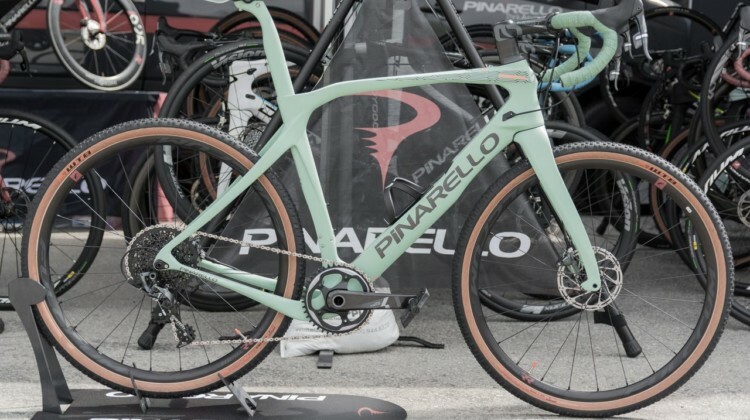 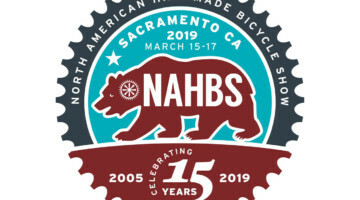 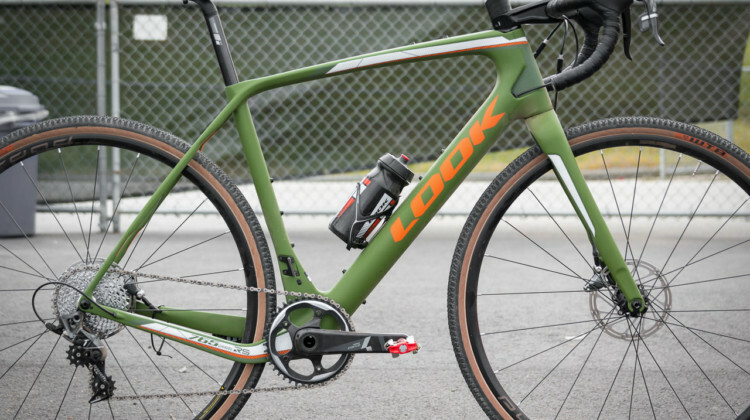 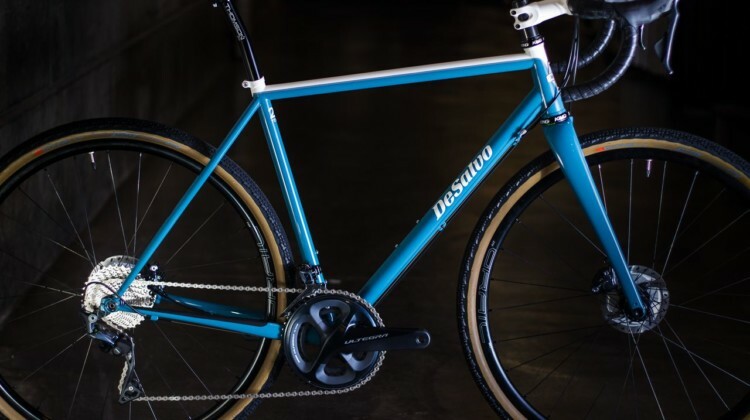 Co-Motion displayed its Steelhead tandem for two and updated steel Klatch gravel bike at the 2019 NAHBS. 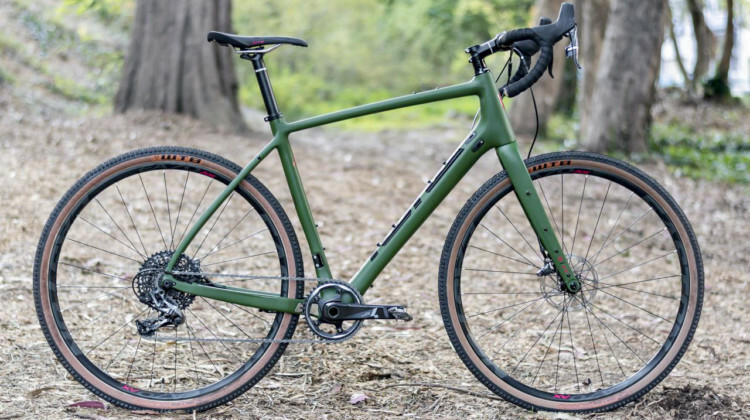 We take a look at the made-in-Oregon bikes. 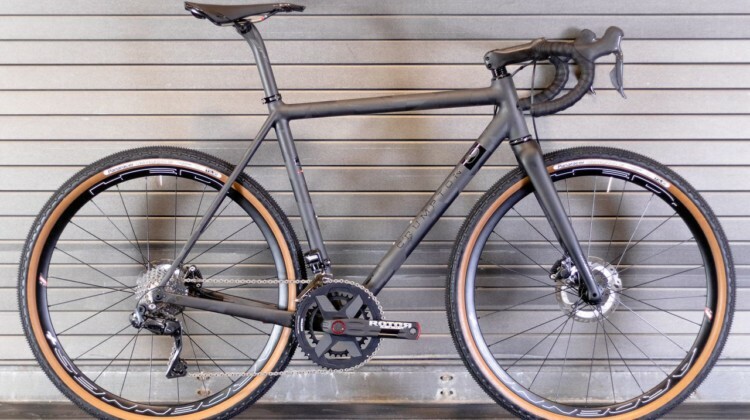 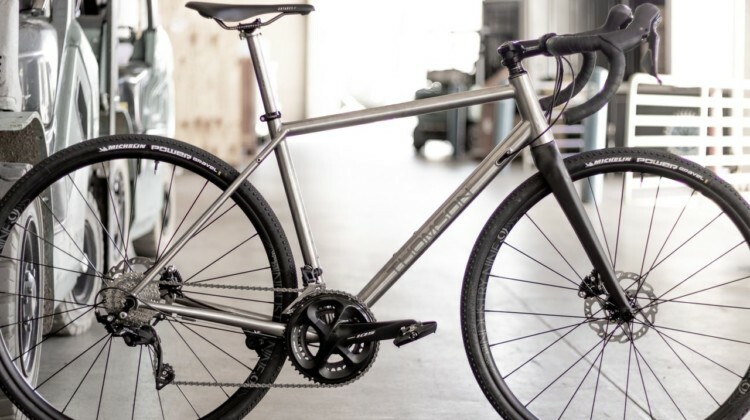 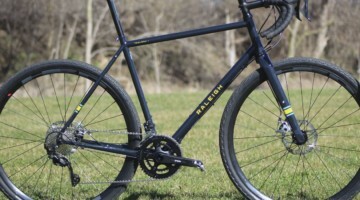 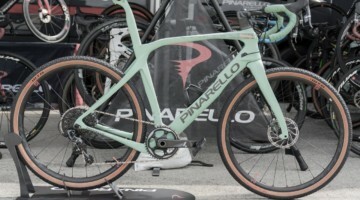 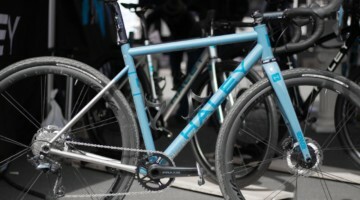 Thomson showed off a prototype titanium gravel bike built up with Thomson parts at the 2019 NAHBS show. 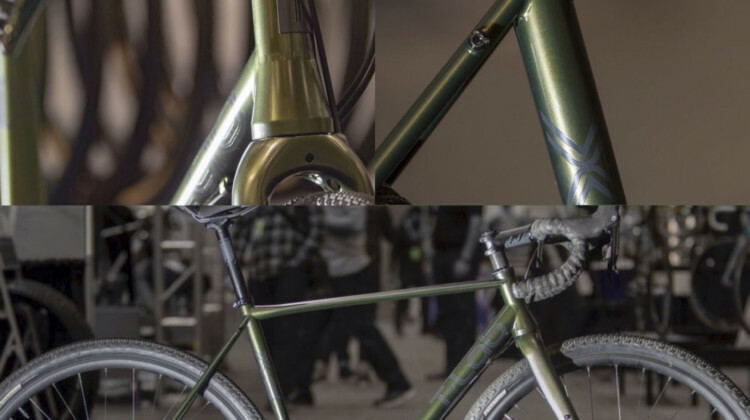 We take a first look at the forthcoming bike. 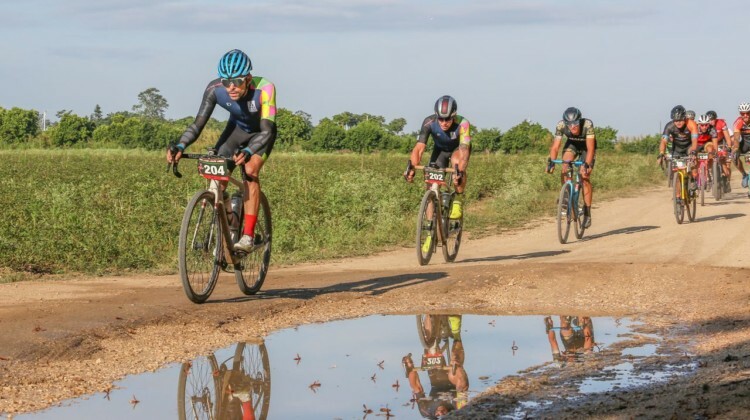 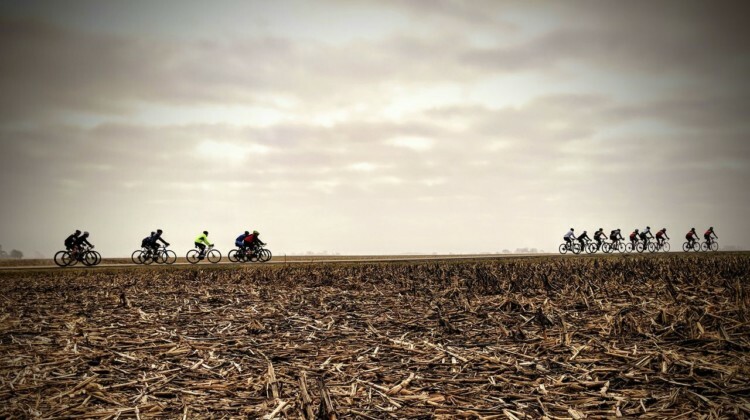 With some peer pressure from teammate Amanda Nauman, Drew Dillman is ready for the 2019 Dirty Kanza 200. 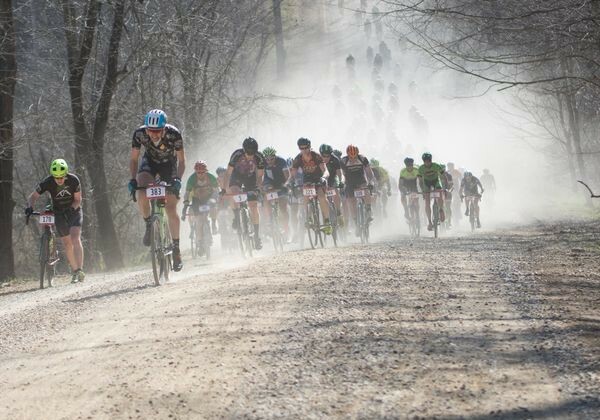 We chatted with him about racing gravel.